Many people believe that kitchen countertop edges don’t matter and select an edge for a remodel based only on personal preference or impulse. 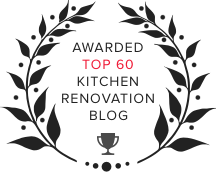 One caveat with this selection process is that in small kitchens, highly decorative edges can create an illusion of less space by drawing the eye to the countertop edge as the kitchen focal point rather than to the overall kitchen look. Whether you’re installing a stone, solid surface or laminate, the following three edge styles will prevent this problem and will serve you well, functionally and aesthetically. They are easy to clean because they lack the grooves in fancier styles that can collect dust and food crumbs. 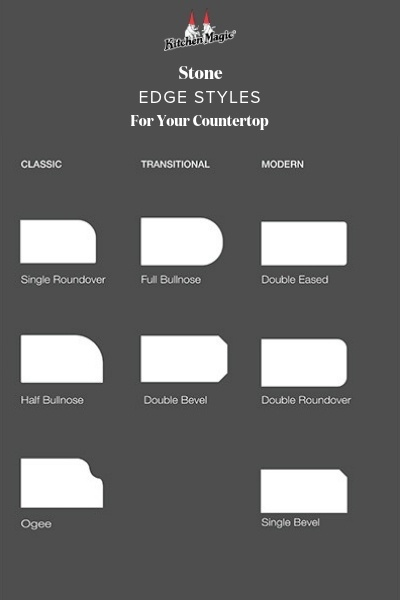 The single bevel also looks like you spent a lot of money on your kitchen even though, depending on the countertop material, the cost is often comparable to the double-eased. Single beveled is a square edge cut along the top at a more or less than 45-degree angle. The straight lines and slight decoration add a touch of elegance to a small kitchen without overwhelming the color or styles of the counter, wall, cabinet, floors, appliances or furniture. 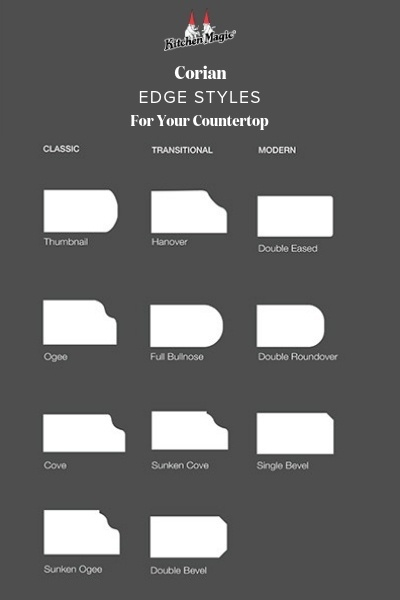 The single bevel also looks like you spent a lot of money on your kitchen even though, depending on the countertop material, the cost is often comparable to the double-eased. 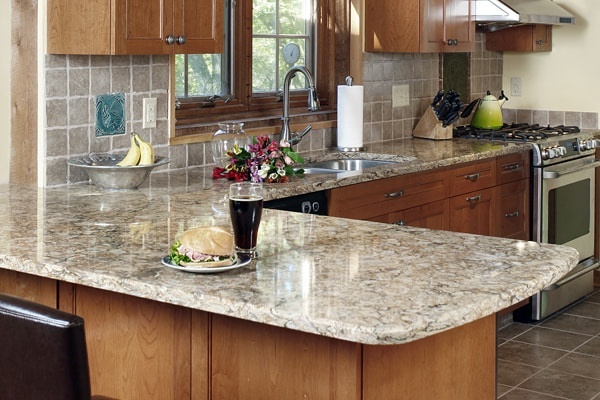 Bullnose is a smooth, rounded edge cut that gracefully enhances any countertop material. The curved design adds a touch of elegance to a small kitchen without overwhelming the color or styles of the counter, wall, cabinet, floors, appliances or furniture. The Bullnose also looks like you broke the bank, yet depending on the countertop material, the cost is often comparable to the double-eased. An Eased edge style is a slightly ‘softened’ square that alleviates that hard, sharp edge typically seen on laminate countertops. 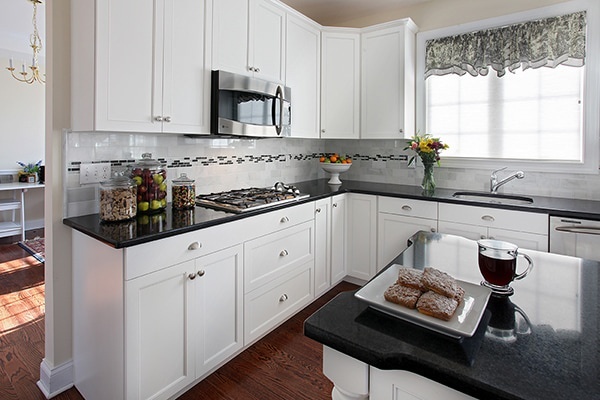 Although the eased edge style doesn’t detract from a small kitchen. 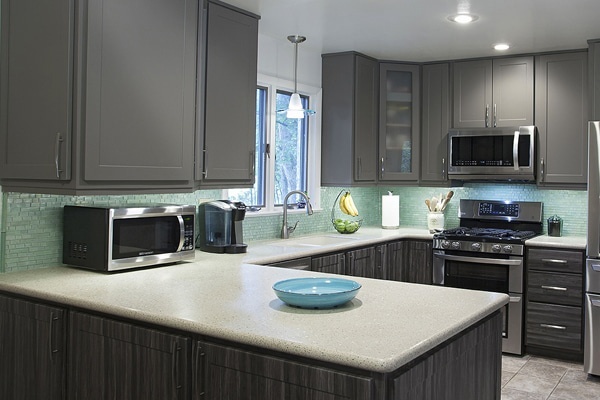 In fact, it will it actually add an upscale look to small kitchens and complements modern designs that incorporate thin or oddly shaped counters and hidden counter extensions that you pull out when you need additional work or meal space. 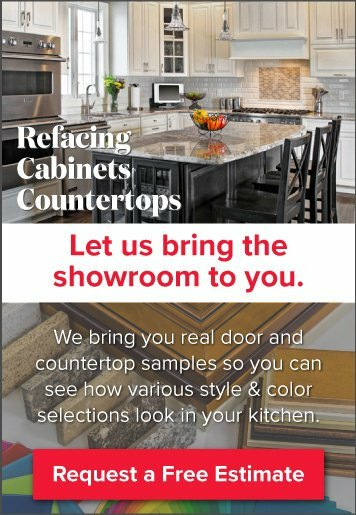 As with any kitchen remodel, it is important to consult with a countertop specialist to determine the right style for your kitchen space and theme so that a month after installation you’re not wondering what possessed you to pick a particular countertop edge style.